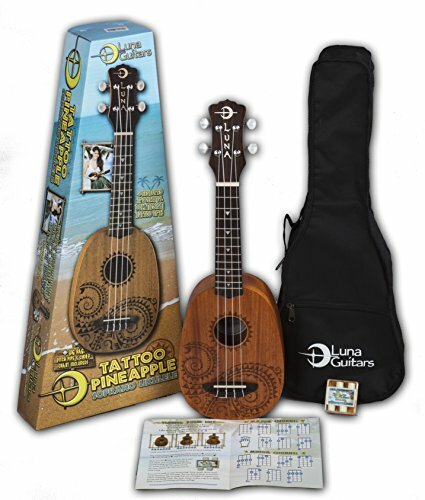 Are you looking for an awesome gift for that ukulele player in your life (or maybe just a gift for yourself)? 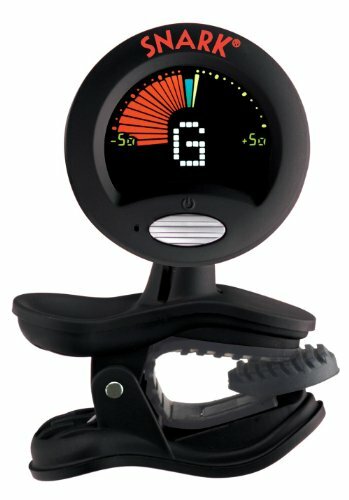 This list of 20 great gifts for ukulele players will give you some unique gift ideas that any ukulele player will love. Read on and take the stress out of searching for a gift. While ukuleles are typically played with just finger strumming, playing with a pick can add a different dimension to the sound. 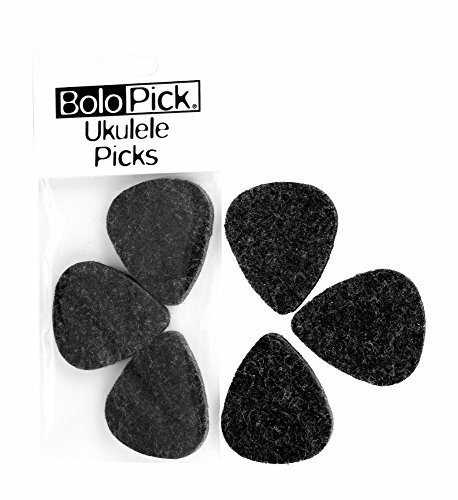 These felt picks are particularly great for ukulele, and they come in a 6-pack so your ukulele player will always have one around. A good strap lets ukulele players strum their ukes while standing They’re great for gigs or just walking around the house. 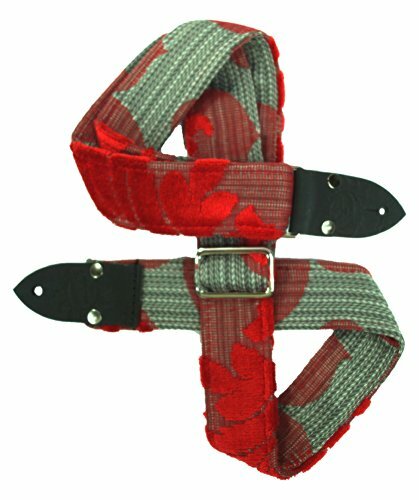 Soft material, awesome style, and comfortable adjusting mechanism make this strap a top quality choice. Strings wear out and need to be replaced, so any ukulele player will be happy to get a spare set for that future string change. 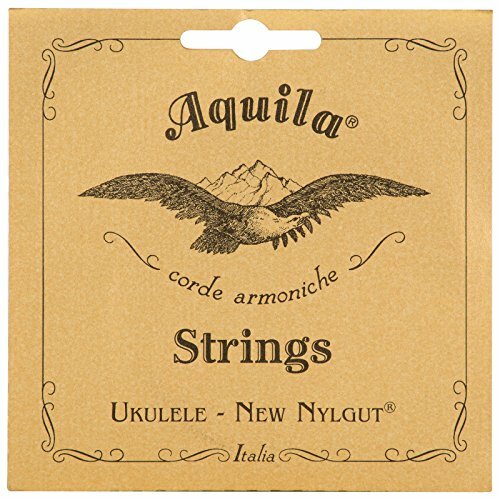 The Aquila Nylgut strings are top-rated, and come in soprano, concert and tenor sizes. 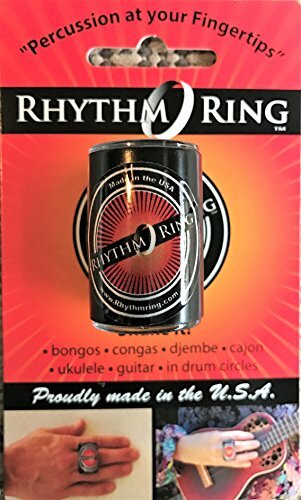 This cool little shaker attaches to a ring finger and lets ukulele players create their own rhythm section while their strumming their uke. A capo lets ukulele players change keys without changing chords. This is a must have for any ukulele player, especially if they like to sing or play with other musicians. Let the whole world know you are a ukulele player! 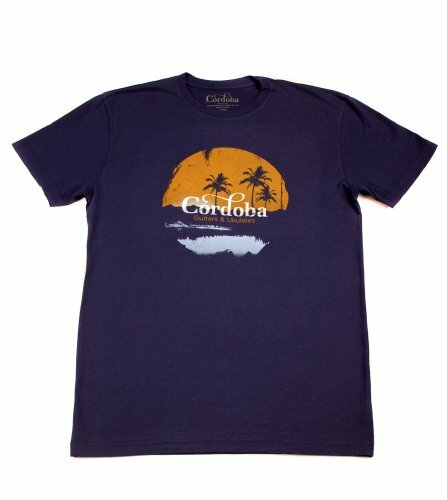 Astonishing design will make you stand out of the crowd while high quality cotton keeps you comfy. Ukuleles can get dirty pretty easily and need to be cleaned. 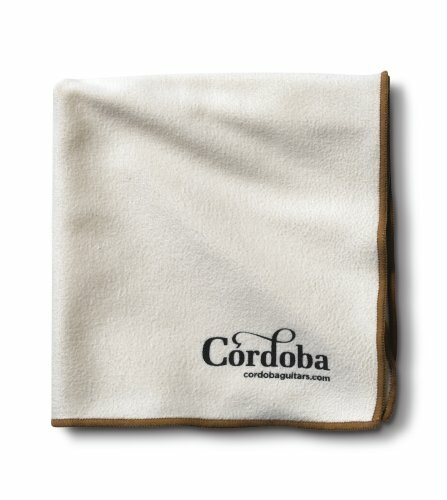 That`s why a polishing cloth is a must for any player. This ultra-soft microfiber cloth will make any ukulele look like new, and it’s convenient size is easy to carry around. For the traveling ukulele player, or just someone who wants to keep their ukulele protected. This case has retro style, thick sponge padding, easily regulated shoulder strap, and enough space to store vital accessories. 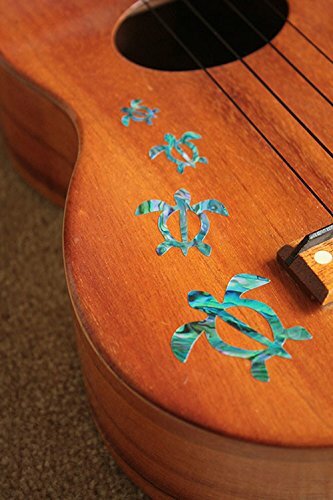 These beautiful stickers will add a touch of island flavor to even the most bare bones ukulele. 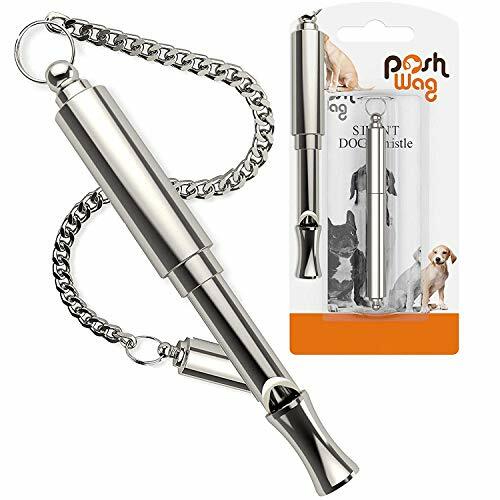 Don`t be afraid that they won’t be durable, they’re made of PET and will look fresh for a long time. Every stringed instrument gets out of tune, but the Snark SN6 ukulele tuner makes tuning a breeze. Every uke player should have one of these in their case. 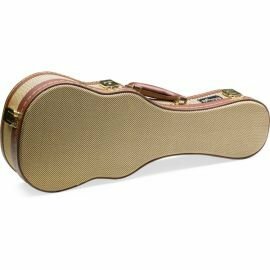 This sweet-looking tweed case will please any ukulele player with its vintage styling and sturdy construction. 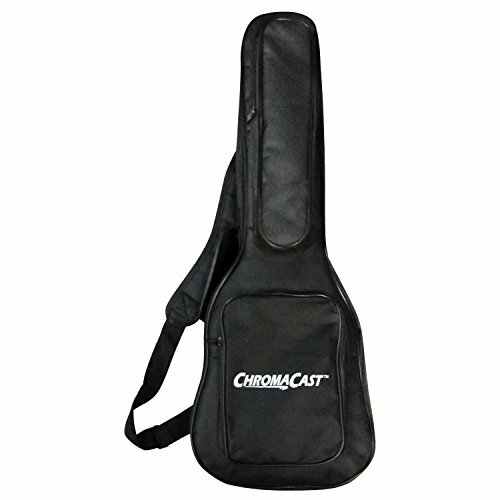 Made for soprano ukuleles, this case will let your uke player look cool and keep their uke protected. 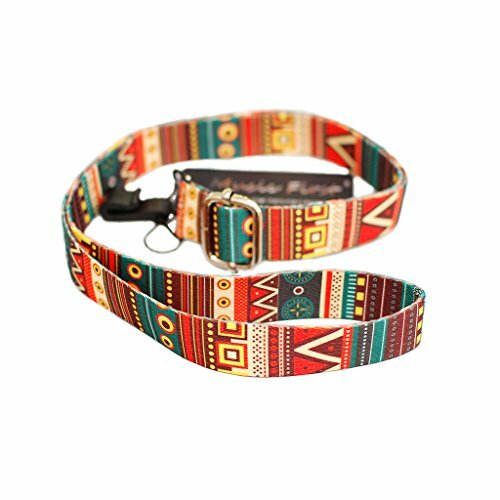 This luxurious strap that will add a classic vintage look to any ukulele, and the material is super comfortable. Strong leather end tabs and metal hardware will never let it get torn. It can be kind of a pain to take your ukulele out of its case and put it back every time you want to strum it. But with this stand, the ukulele can stay within easy arm’s reach at all times. 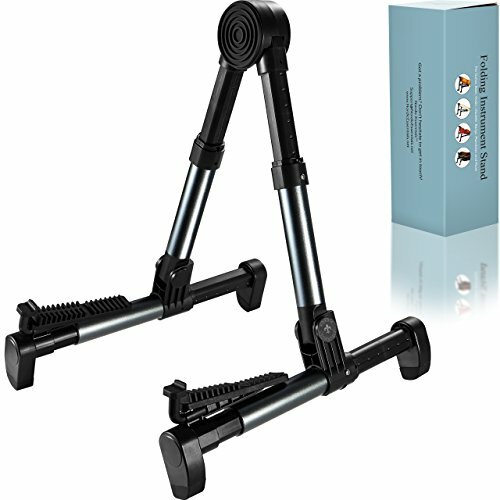 This stand is also great for gigging musicians. 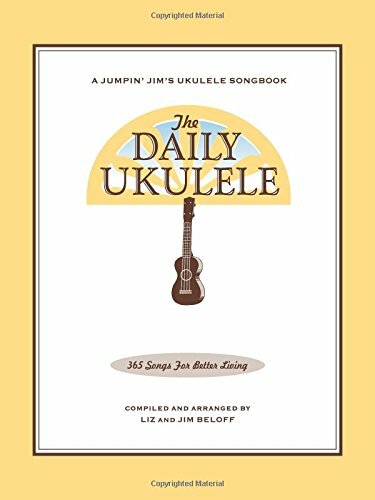 This massive book includes 365 songs for ukulele, one for each day of the year. With this amount of songs, and ukulele player is certain to find many songs that they will enjoy. Many ukuleles have problems staying in tune, which can be frustrating. But these great tuning page from Grover helps solve that problem so that any ukulele can hold its tuning. For the person who wants to play ukulele but hasn’t picked up an instrument yet. 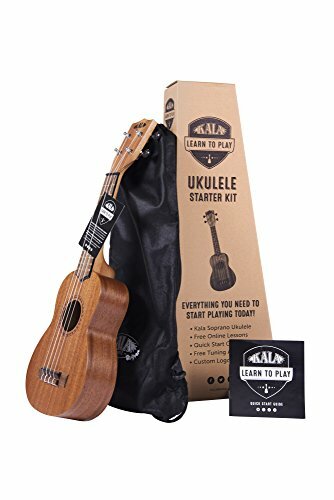 This starter kit from Kala, one of the best ukulele makers around, includes a beautiful Kala mahogany soprano uke, a tote bag, and a Ukulele playing quick start guide. This latest piece of technology tunes string instruments all on its own. Just attach it to the tuning peg, strum the string, and watch it tune. 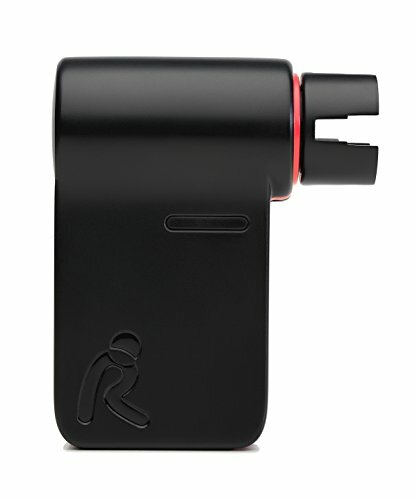 This is great for the ukulele player who loves the best technology. This undersaddle pickup will let your uke player plug their ukulele into an amp so that they can play live gigs or jam with louder instruments. 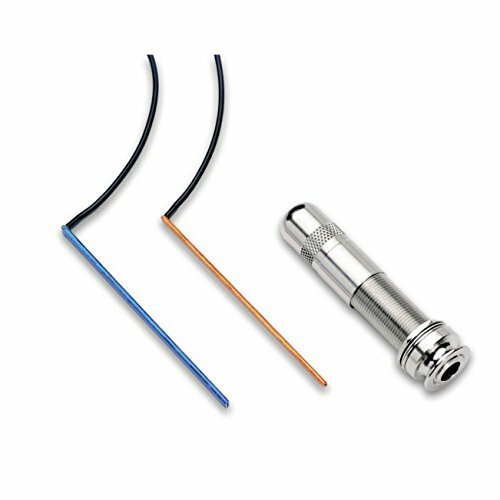 Fishman makes quality pickups, and this is a great addition to any ukulele player’s kit. What would any ukulele player like more than another ukulele? This pineapple style ukulele has a unique look and sound that is sure to turn heads. It’s always great to add a pineapple uke to a ukulele arsenal. This unique instrument features the sound of a ukulele with the neck of a guitar. 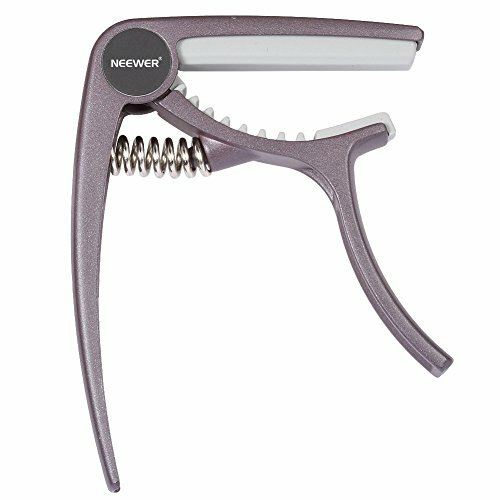 This is great for the ukulele player that wants to start learning guitar, because it lets them make a smooth transition. Hopefully this list gave you some gift ideas. 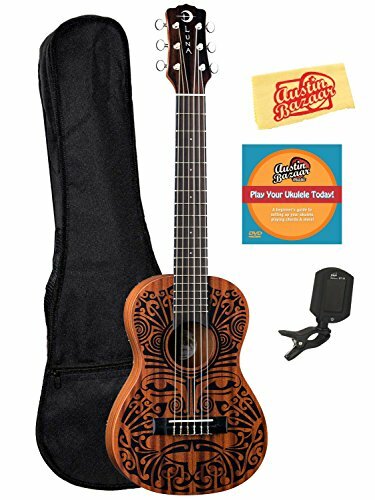 Any ukulele player would be thrilled with the items on this list, so it ultimately comes down to budget and availability. With this list, you can be sure that your gift will be a home run.